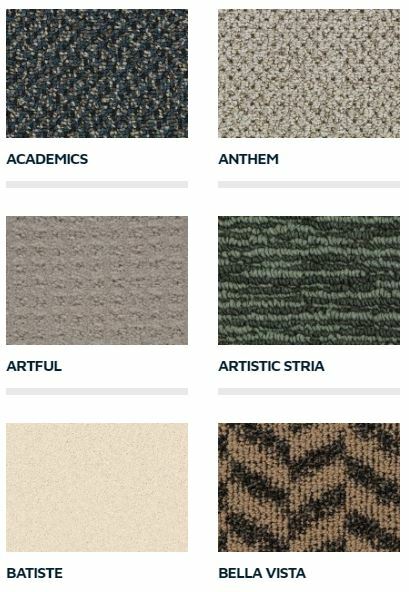 Choose from a large selection of carpets. 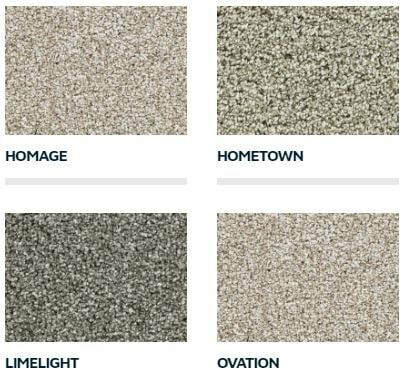 With the wide variety of carpet colors, textures, and styles at Bella Casa Floors and Home Fashions, you'll find just the right look for your residential or commercial space. Rely on us to make area rugs to your exact specification. 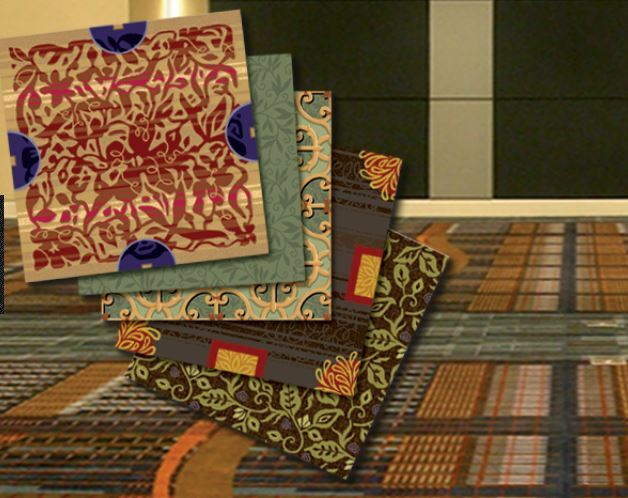 Carpet remnants and custom binding services are also available. Bella Casa Floors and Home fashions offers you expert installations. Enjoy greater peace-of-mind knowing that we provide installation warranties which guarantee our work for life. Products guarantees are covered by the manufacturer. We hope our site has been informative and helpful, but should you have any questions about our services, please feel free to contact or visit us. We look forward to answering all of your questions and to introducing you to the superior, quality service at Bella Casa Floor & Home Fashions. Contact us today for a FREE estimate. 254 S. Summit Ave. Hackensack, NJ.